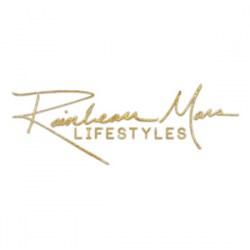 Rainbeau Mars Lifestyles is a one-stop shop for enhancing and transforming your life naturally. Founded by Mars in 2009, RMLifestyles is an informational powerhouse led by the celebrated health advocate, the celebrated activist and her team of wellness advocates to promote health that promotes health, beauty, and fitness content through books, DVDs, video downloads, online courses, workshops, and weekly yoga classes. Now we're expanding our outreach in serving the planet one home at a time by proudly partnering with fellow leaders in the industry.